Mike Couture V-3 Div. 1965-1967 Smoking Can Be Good For Your Health ! My time on the “BIG I” ! Norm Johnson 1962-1966 They Wouldn’t See It My Way!!! Good Times Had By All (Some)! Frank Ofeldt, Jr. E-Div. 1961-1964 Tricks Of The Trade! John Sullivan V1 Div./V2 Div.1960-1961 From The Beginning! Special Thanks to John Koonce V-2 Div. 1961-1963 for collecting and formatting these pages for our Reunion Site. 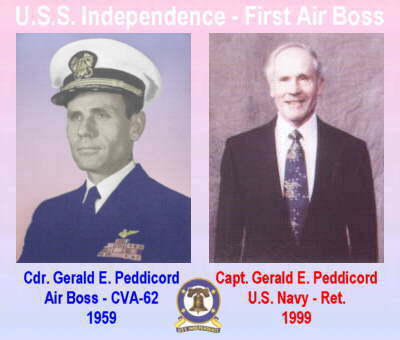 Copyright © [USS INDEPENDENCE CV-62 Assoc. Inc.]. All rights reserved. Atlantis Marketing is Denis Bagley's vending machine company.